Crimea is a peninsula of Ukraine located on the northern coast of the Black Sea. The Cimmerians, Greeks, Ottoman Turks, Golden Horde Tatars and Russians each controlled Crimea in its earlier history. It shouldn’t come as a suprise: it’s a strategic point from which Black Sea region can be easily controlled. Can you see why Russia wants it? 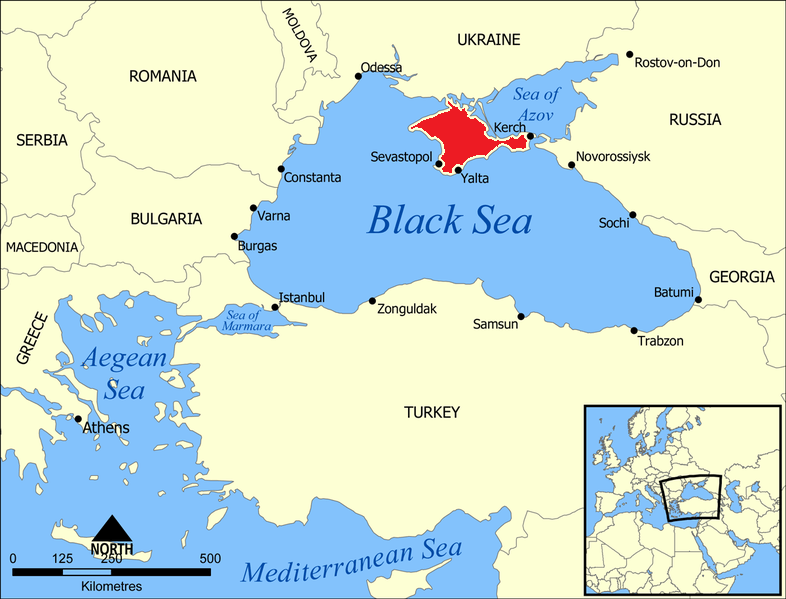 Naval base at Sevastopol allows them to extend their forces through the Black Sea. Once they control it, any traffic in this region will be under their watch. Putin wants to gain more power, and without Crimea it could be difficult. Since he already gained authority to use military force in Ukraine, Crimea will be his first choice. Let’s just forget about politics for a moment. Crimea is also an amazing destination, visited and loved by all nationalities. We have some photos for you: it is really something to fight about. Hyperloop: truly a new mode of transport?